Why Plastic Moulding Is The Best Solution For Major Products? You are here: HomeIM PlasticsWhy Plastic Moulding Is The Best Solution For Major Products? The plastic moulding process works at very high pressures, and the injection transmits a lot of pressure on the mould into which the plastic is poured. This allows injection moulded products to be designed in a lot of intricate shapes in which a lot of detailing can be added on due to the high pressure. You have the option of custom moulding by injecting a variety of fillers into the plastic. This reduces the plastic density further and imparts high strength to the final product. The plastic moulding process allows more than one type of plastic in the mould. A co-injection moulding contraption needs to be used, so that several types of plastic can be injected at the same time. 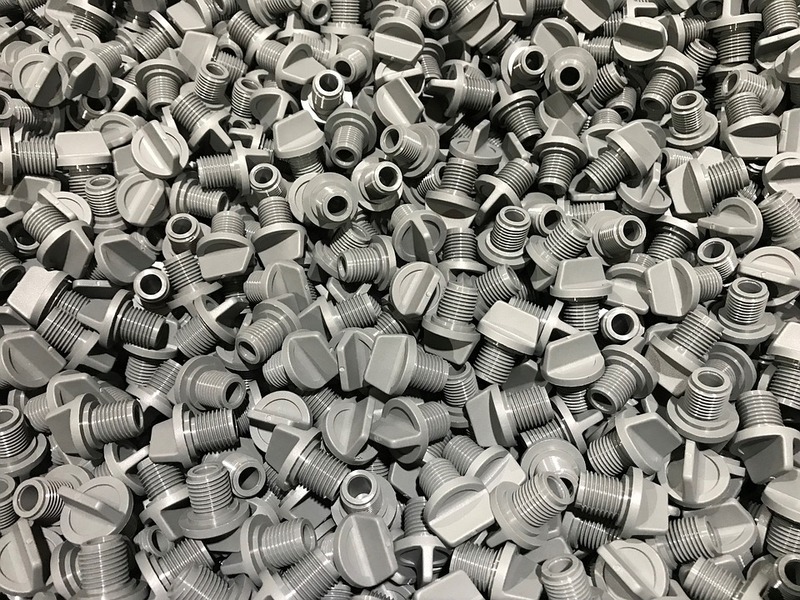 The injection moulded products produced with a plastic moulding can be produced at a very fast rate, increasing the efficiency of the overall process. With the help of the plastic injectors, the plastic moulding solution can be easily automated as well, reducing the number of workers that need to be deployed. One of the most respected names in the plastic moulding business is International Moulded Plastics (IMP). Our factory was established more than two decades ago, and since then we have built up a reputation as being very efficient solution providers. IMP gets together with the client right from the design stage, then creates the necessary tools with very accurate dimensions, and then develops the injection to manufacture it as per specifications. When the initial briefs are discussed with the client, the correct mechanical properties are discussed in as much detail as the financial viability of the final product. IMP has a team of experienced experts at hand, but if the client wishes to bring on board their own design team, IMP welcomes that as well. The team will come up with the initial prototypes as per the needs analysis and financial viability. The team then moves to the actual design of the tool using the best equipment with automated design capabilities. As a last test before large scale production, samples are created. This well tested process and the dependable products of IMP have made industrial clients come back over and over again.